This is a monthly series initiated by the portals of Philipscom. 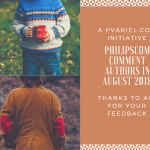 We reciprocate our esteemed comment authors by publishing this post every month by mentioning their names, the total number of comments they posted along with their profile picture and URL. 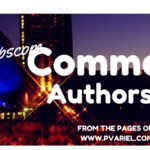 We are so glad to share again the list of our esteemed comment authors in the month of June 2018 in this post. The interesting thing to note is that this month also I could find a good number of responses from our readers. 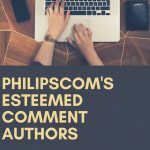 One sad thing again I noticed that we received a lot of one word and one line comments which we generally do not encourage on Philipscom. Kindly read it before you comment. As usual, we will reciprocate your visit by visiting your pages, as well as mention your comment details through the upcoming blog posts. So keep a watch on these pages! WISH YOU ALL A WONDERFUL AND PROFITABLE JULY! Hello, My name is Professor Nahabu. Hi, My name is Gaurav Kumar. Hi, My name is Manoj. Hi, My name is Emeka nwaeze. Hi, My name is Techmen. Hi, My name is Dewald. Hello, My name is Nzekwe Godswill. Hi, My name is satyam. Hi, My name is Manidipa Bhaumik. Hi, My name is saifuddin ali. Hi, My name is Anshul Rana. Hello, My name is tracy collins. Hello, My name is Joseph Smith. Hello, My name is Donna Parker. Hi, My name is Subham Das. Hi, My name is Flempeach. Hi, My name is Muhammad Sajid. Hello, My name is Noman Sarwar. Hi, My name is Rajkumar. Hello, My name is Harsh. Hi, My name is Adhip Ray. Hello, My name is Julia Ann. Hi, My name is Ram Charan. Hi, My name is Bharati Sharma. Hi, My name is Jupiter Jim. Hello, My name is Lenin John. Hi, My name is Gaurav Sahu. Hello, My name is Nris Michigan. Hello, My name is Alby Pasco. Hello, My name is Shery P Meroy. Hi, My name is Saranya. Hello, My name is kunena. Hello, My name is Daniel Barbosa. Hi, My name is Ankit Main. Hello, My name is Willis Jhon. Hello, My name is Paul singh. Hi, My name is James Smith. Hello, My name is Campbelll. Hello, My name is GI News. Previous Post: How Cell Phone Trackers Help in Business? I am glad that I was able to make few comments on your site in the month of June and got the second position. Thanks for the mention.i really appreciate for your continued business support.i will be following you day and night since you have good articles. Sweet! thanks for your continuous use of this plugin Phil. You are such a huge support. Thanks a lot for the continuous support to these pages. 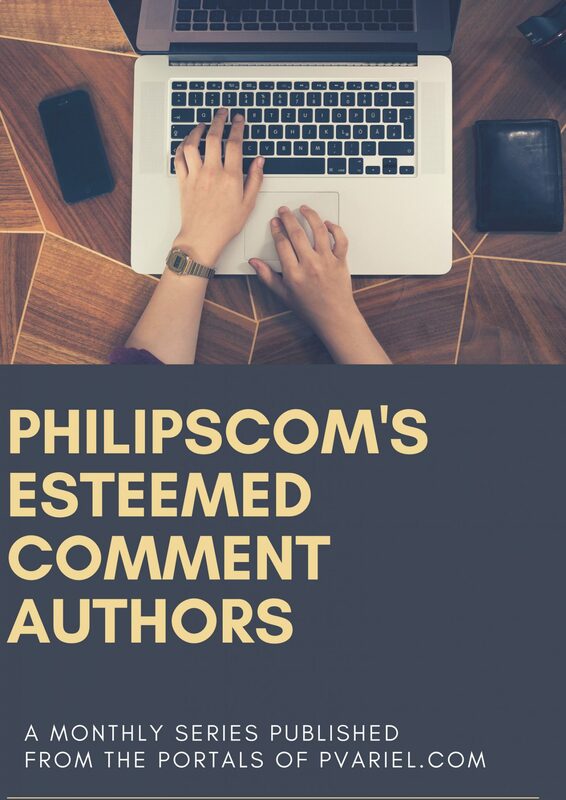 Good to know that you put more efforts in visiting and sharing your views with Philipscom readers. Thanks for your valuable time over here with a good number of value-added feedback. 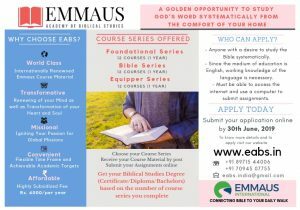 It’s indeed a great joy to associate with you in this regard. We appreciate the efforts you put in to develop this amazing plugin, a blessing in disguise to the bloggers. we are happy that since the beginning of the development of this wonderful plugin we have been wonderfully utilizing it on our pages. Thank you so much for adding me in your list of commentators. It really feels great. I love your posts because they are very informative and helpful. I hope to be back here soon reading your new posts. Hello! I could have sworn I’ve been to this site previously however in the wake of perusing through a portion of the post I understood it’s different to me. In any case, I’m unquestionably glad I discovered it and I’ll be bookmarking and returning frequently! 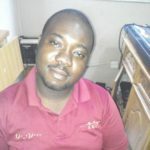 Again, I thank you for the mention on your blog. I’m always happy to visit your blog, read and comment. 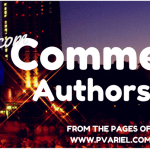 Enstine’s plugin is a gem that I believe no blogger should be without. I seem to get quite a few one-liner comments and no pictures. I delete those on mine. Maybe one day people will realize they need a picture and actual conversation with a person in order for both to benefit. 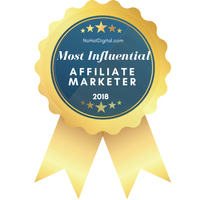 Thanks for taking the time and writing this post.The estimate of writing your site post is very good.The simplest language you use when writing articles is appreciated.The information you give will prove to be of great value to me,I hope that. It is our wish that you continue to write great articles in such a future.Thanks for sharing and have a good day!